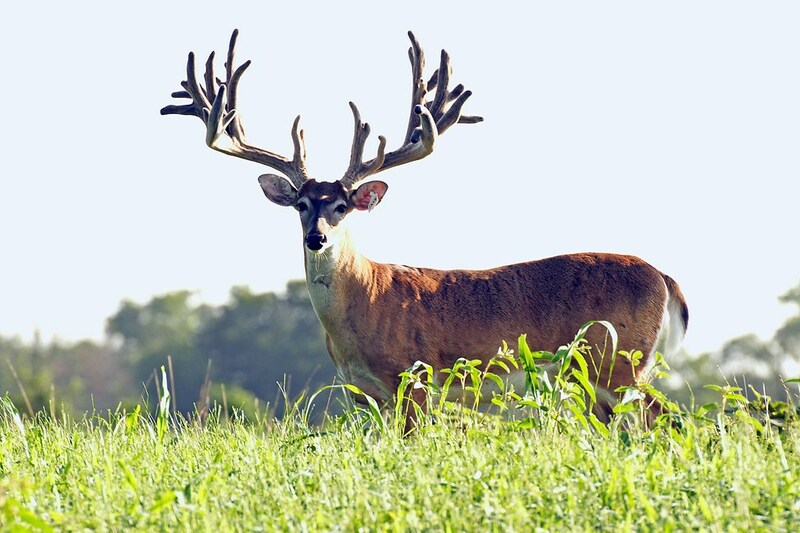 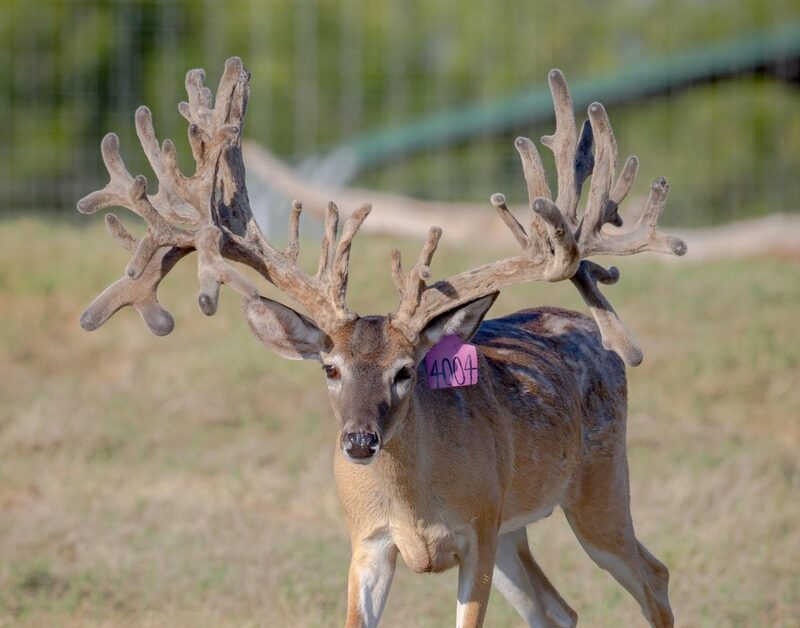 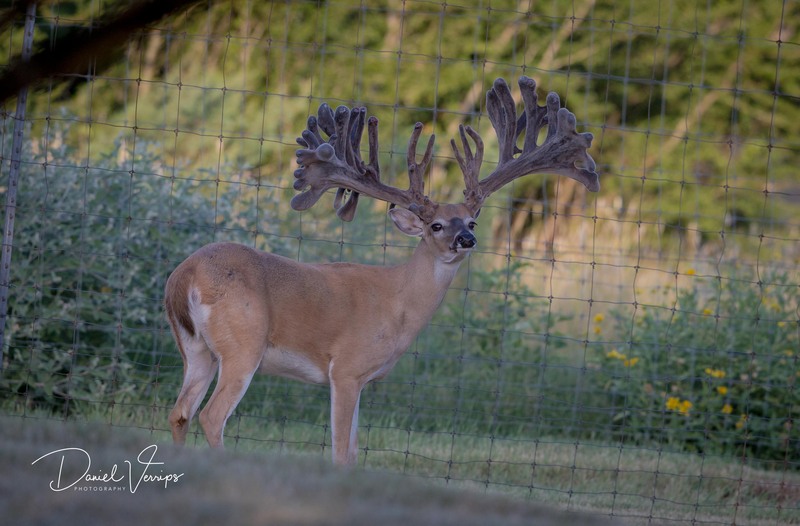 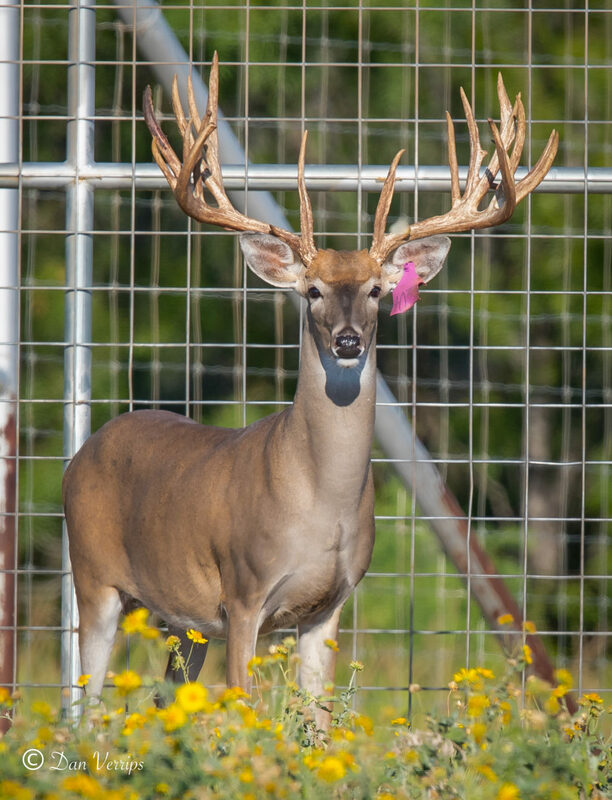 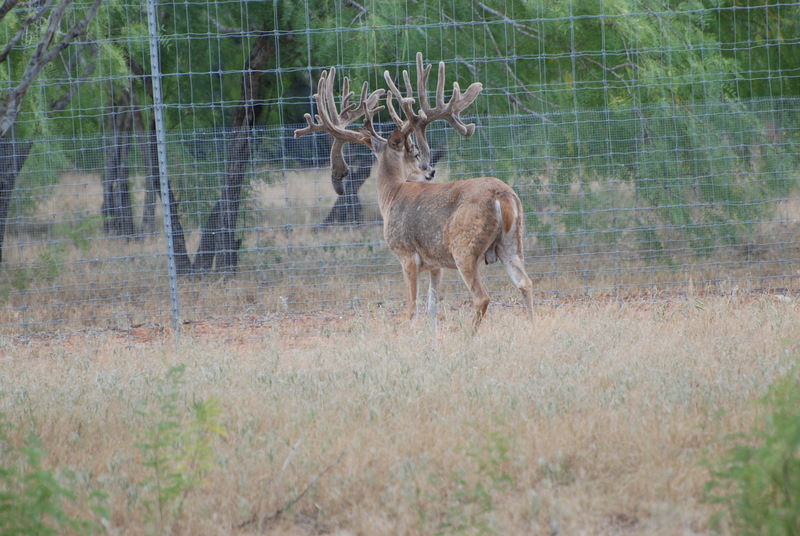 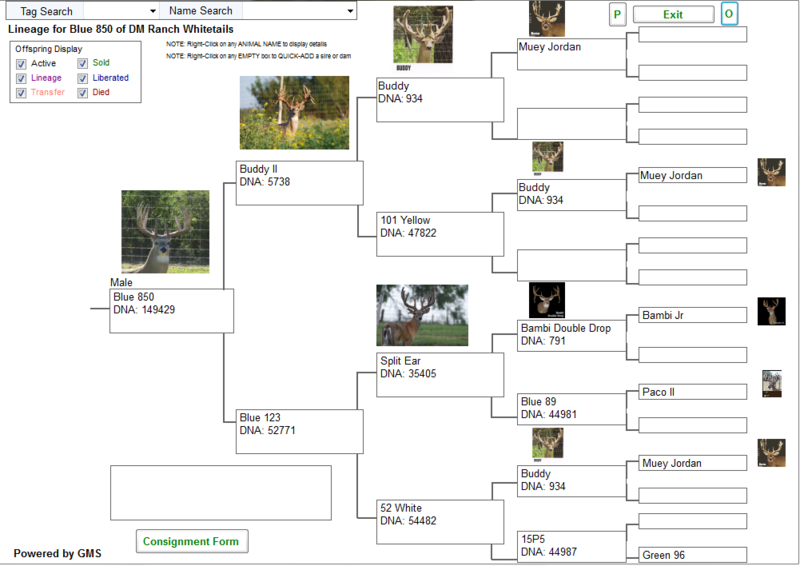 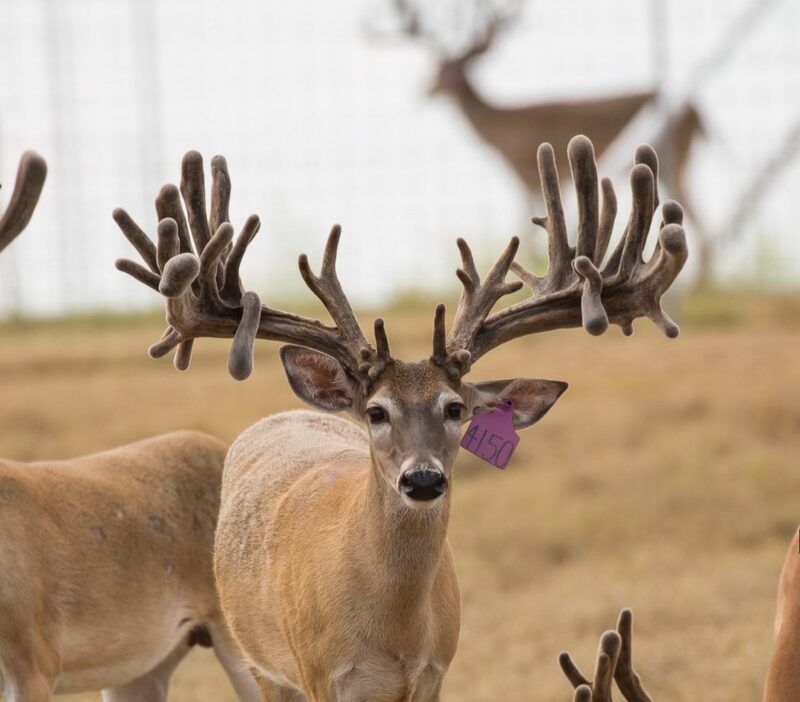 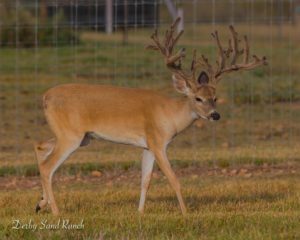 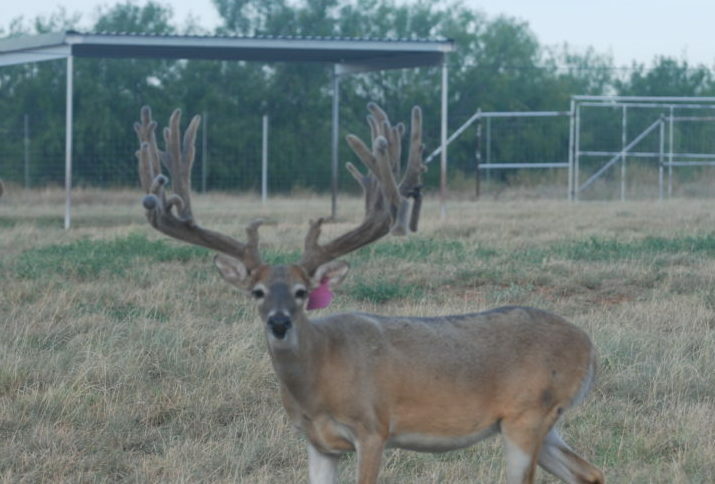 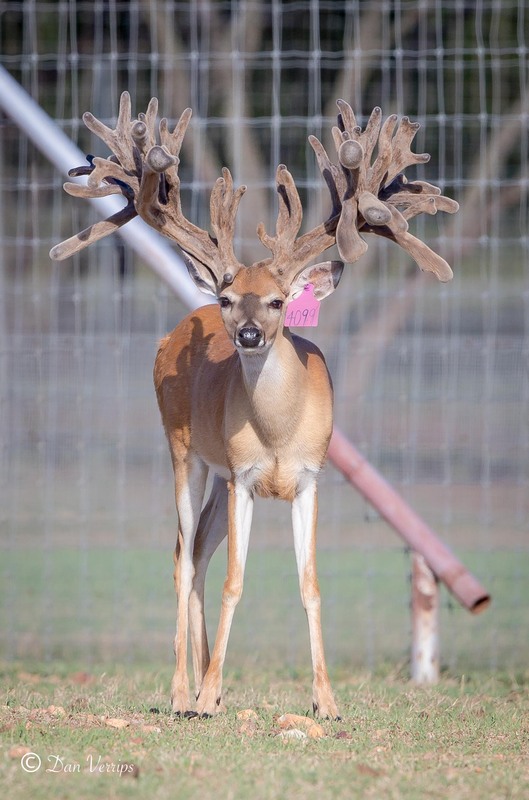 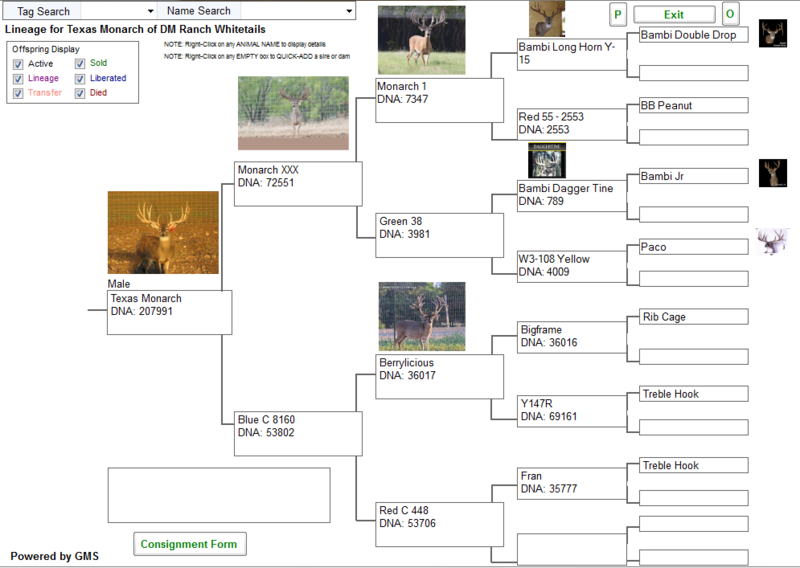 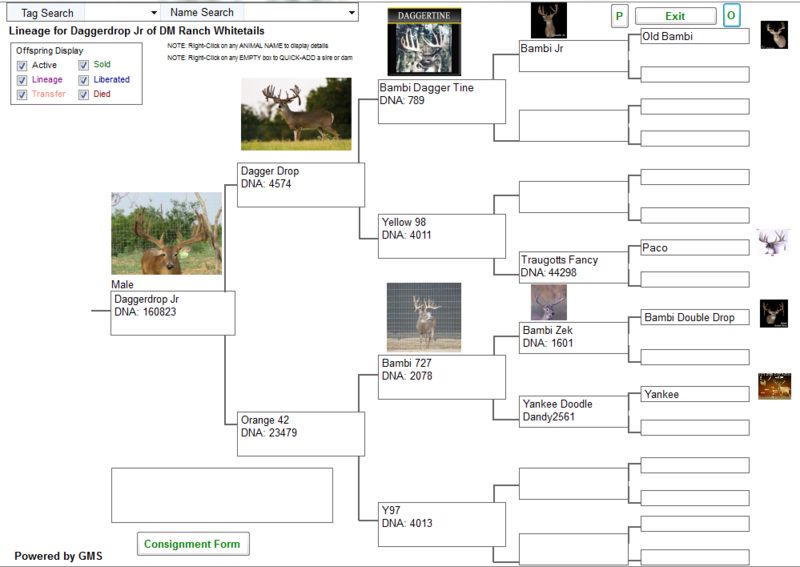 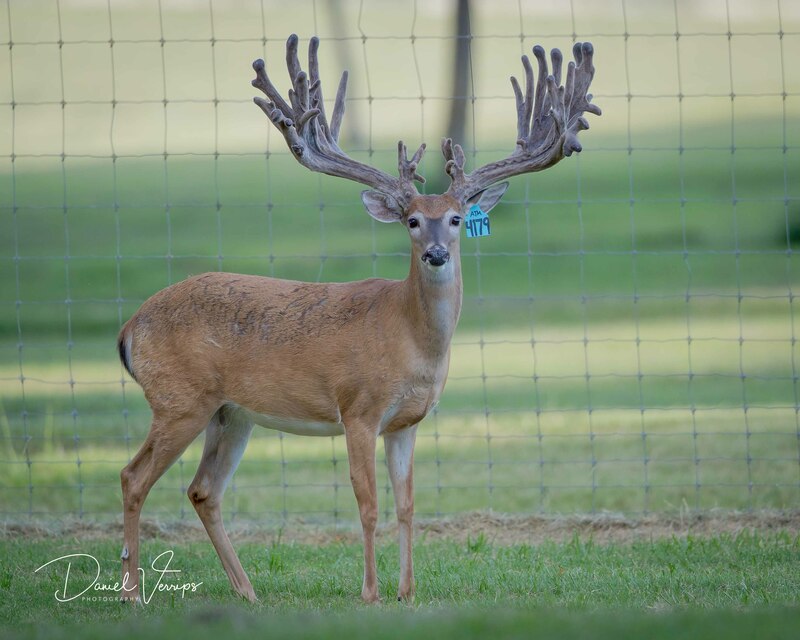 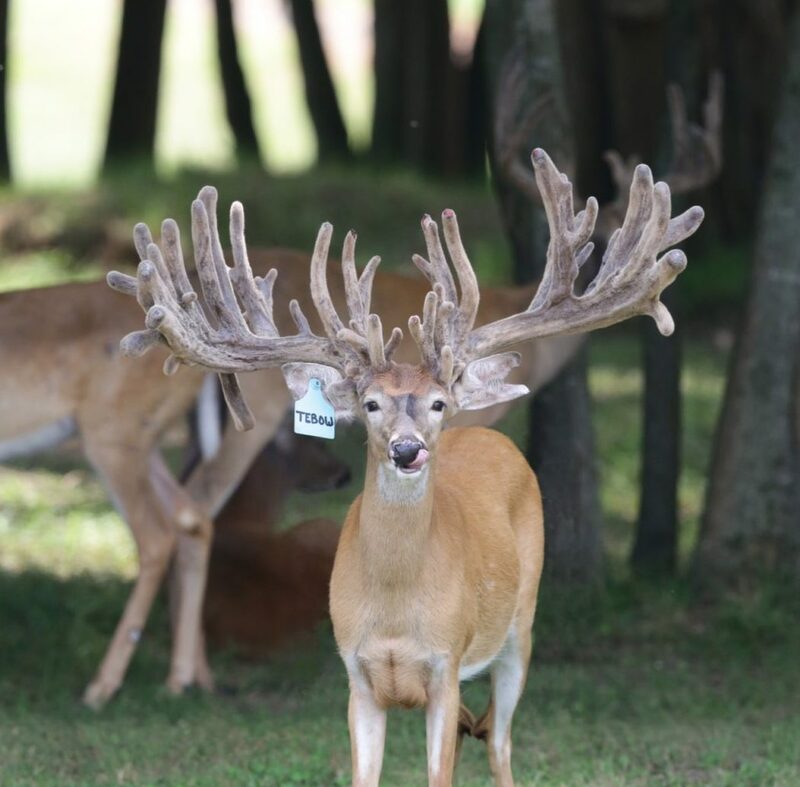 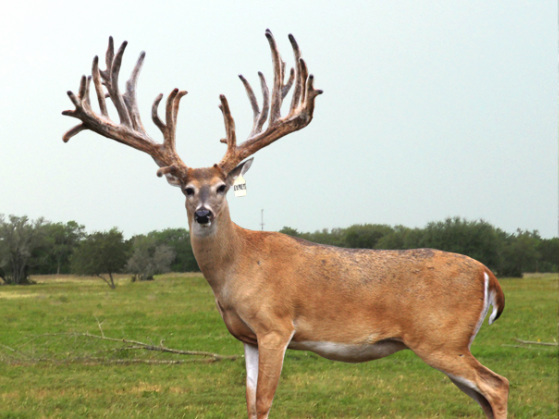 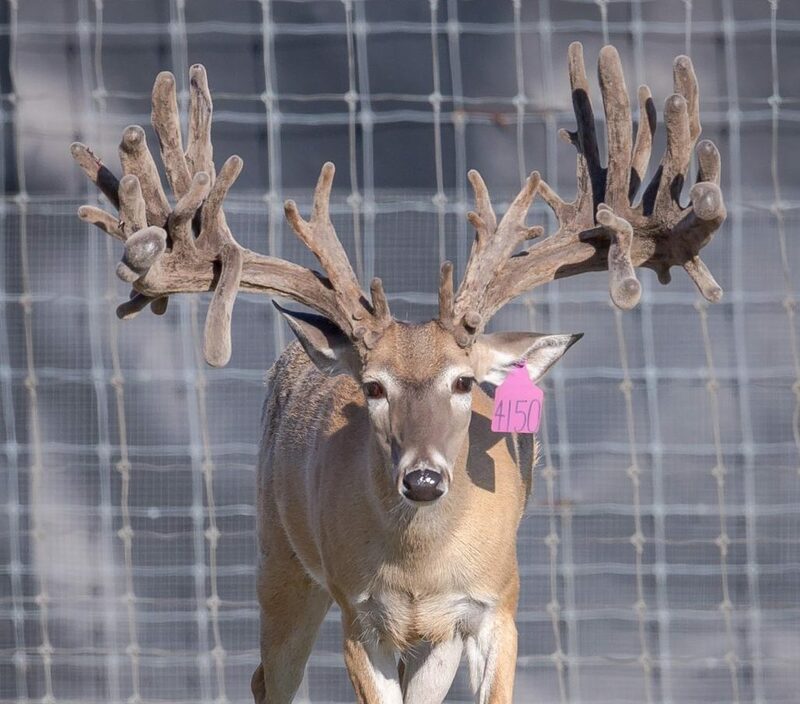 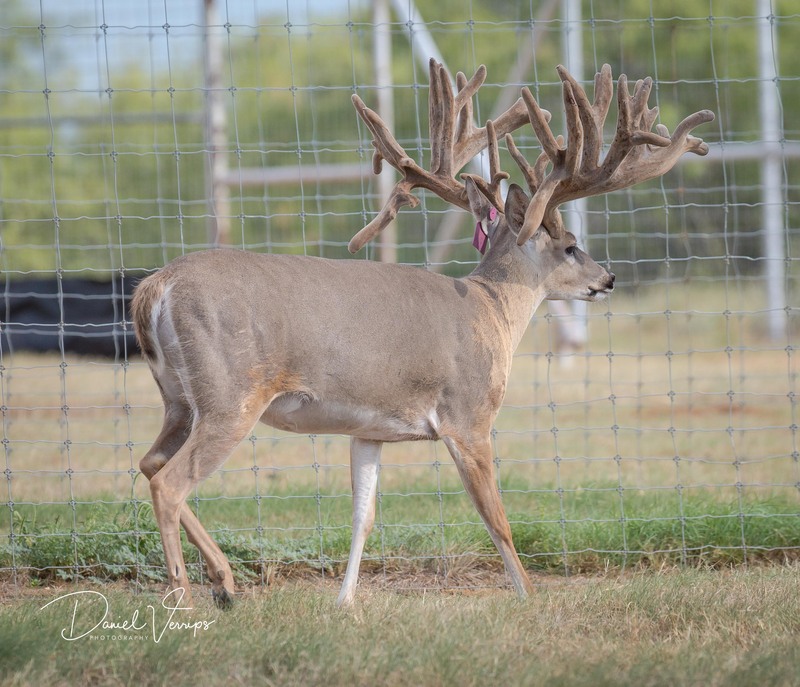 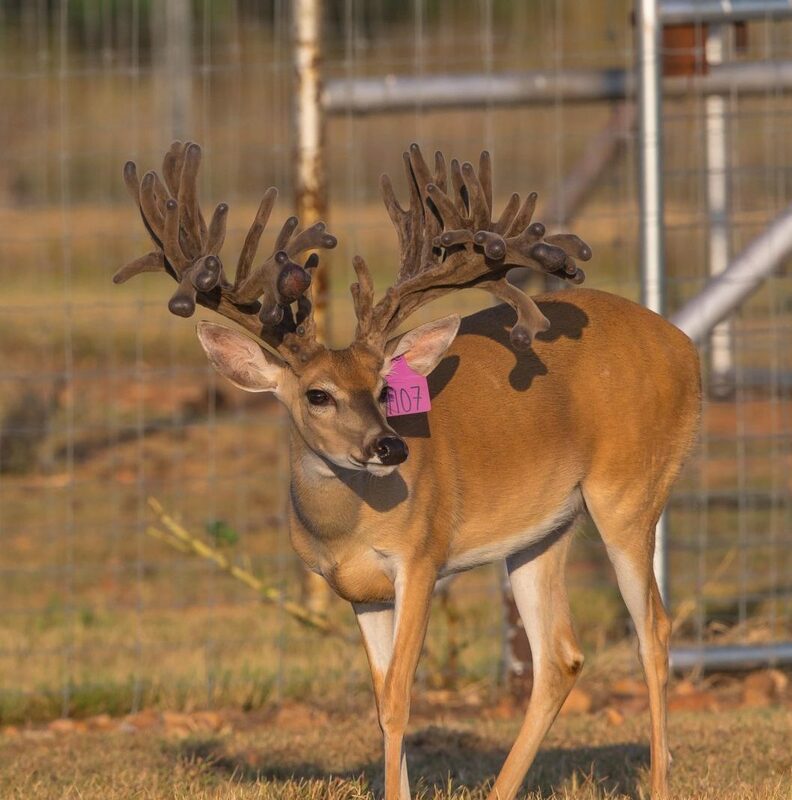 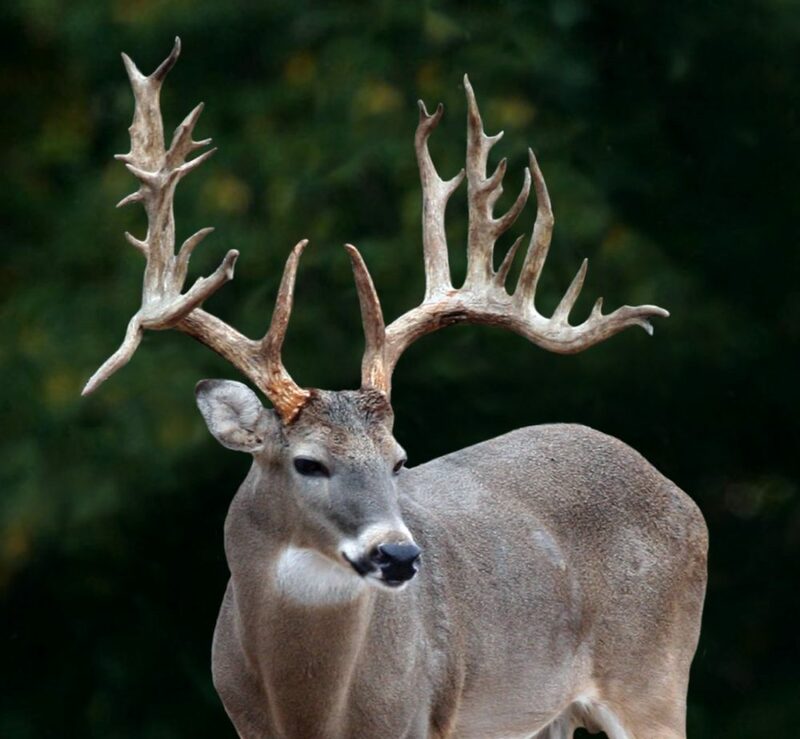 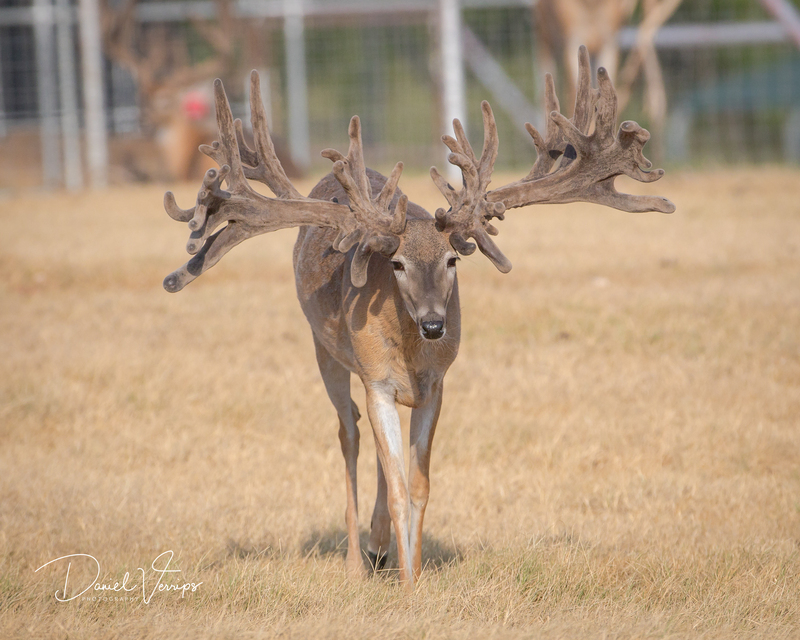 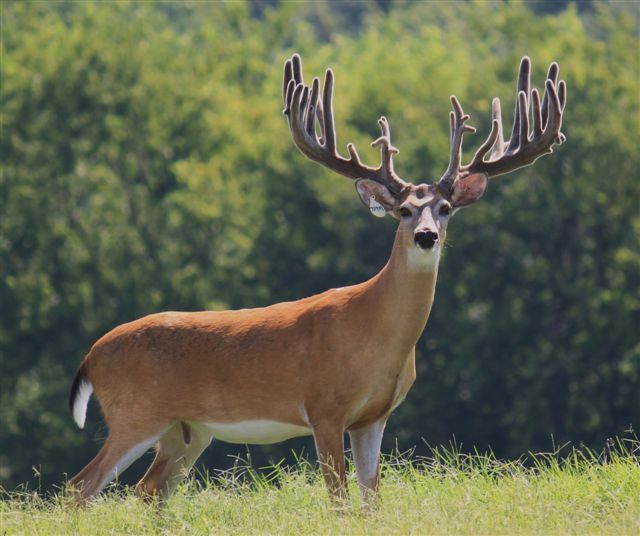 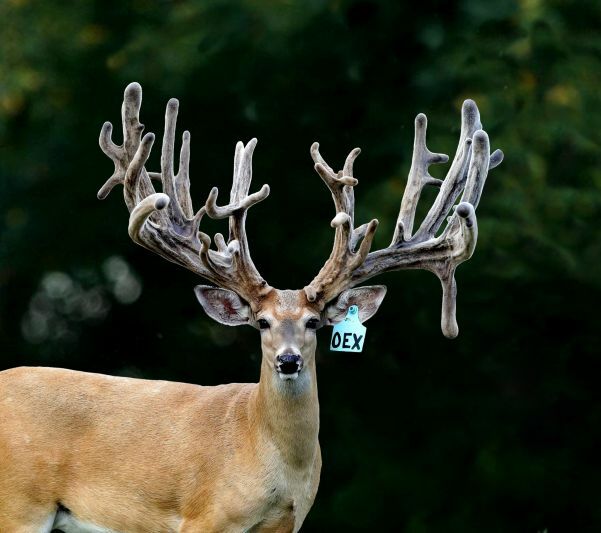 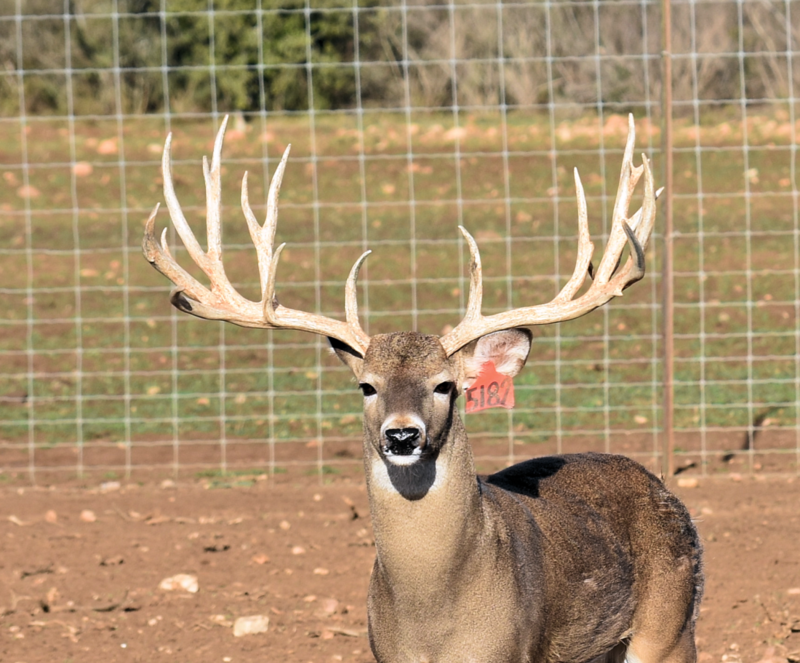 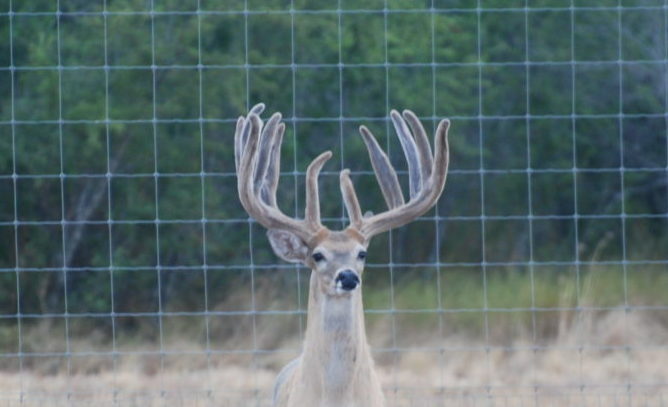 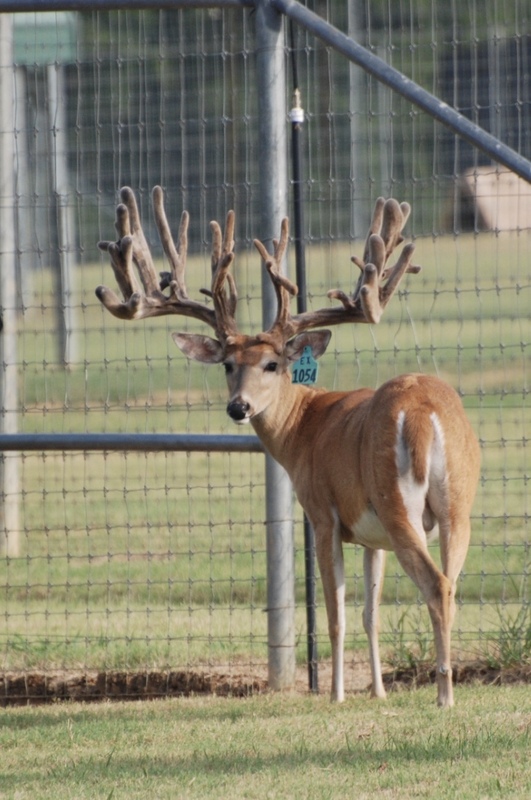 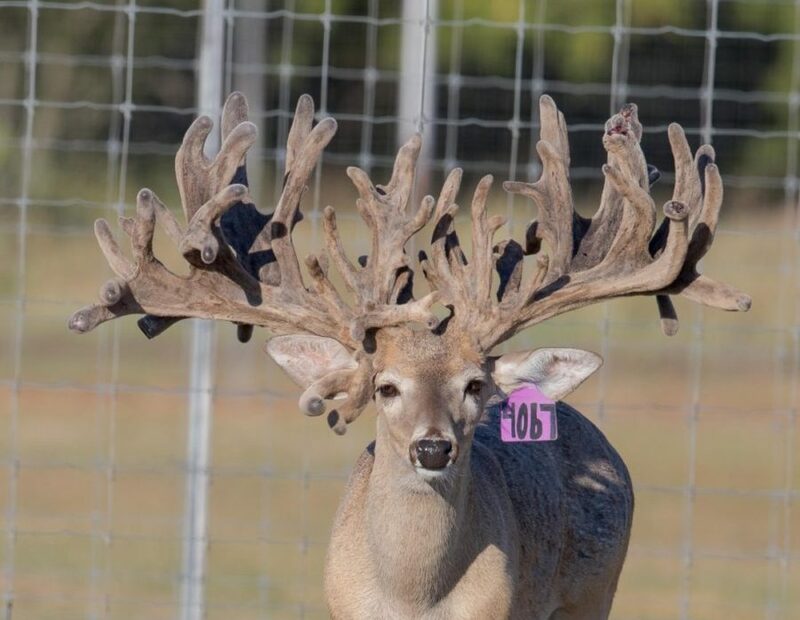 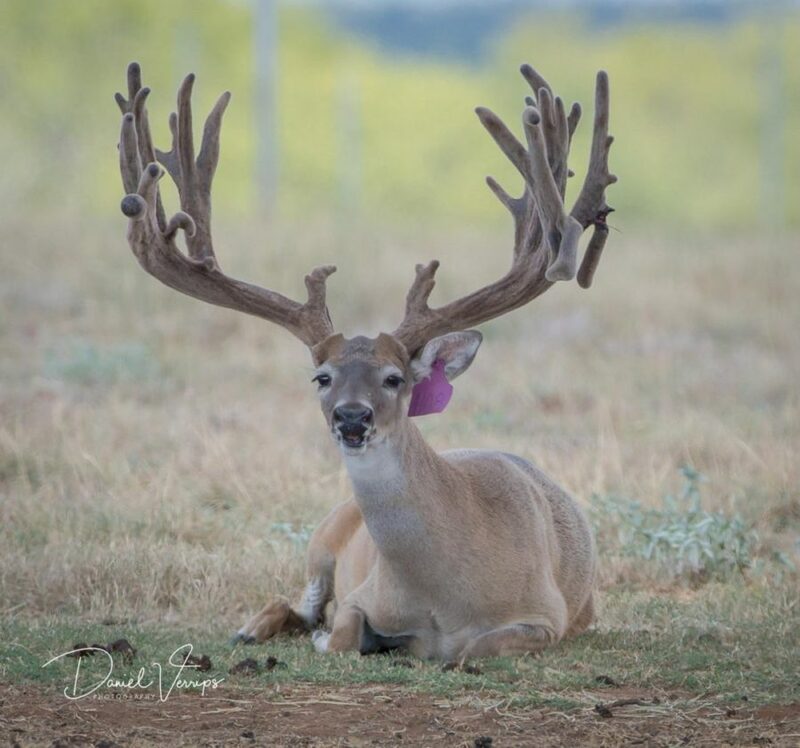 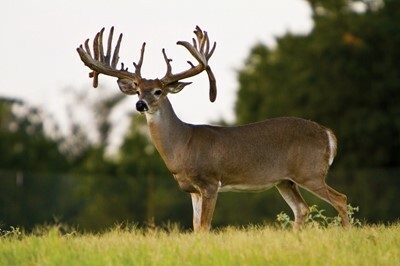 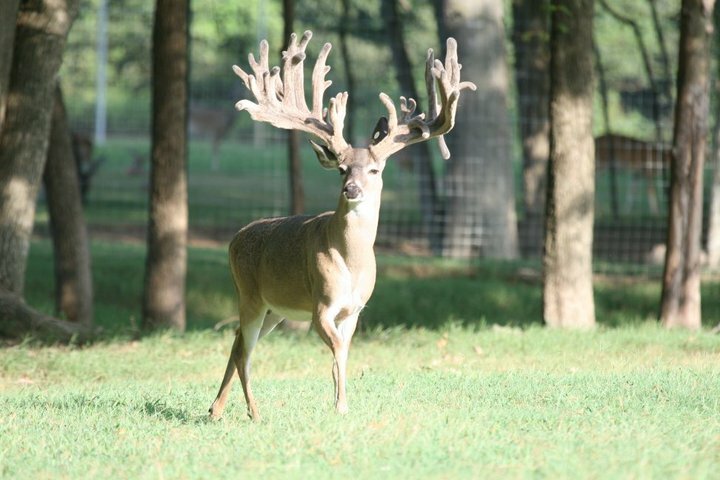 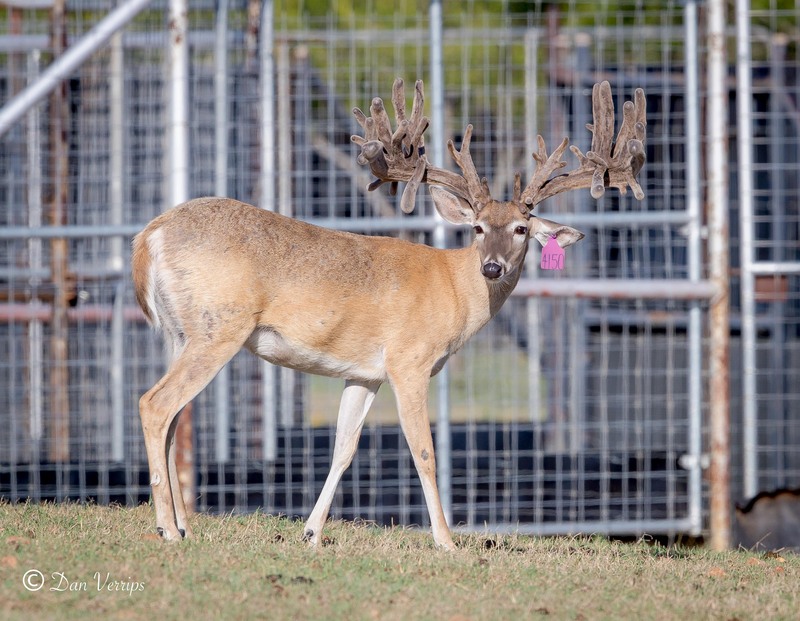 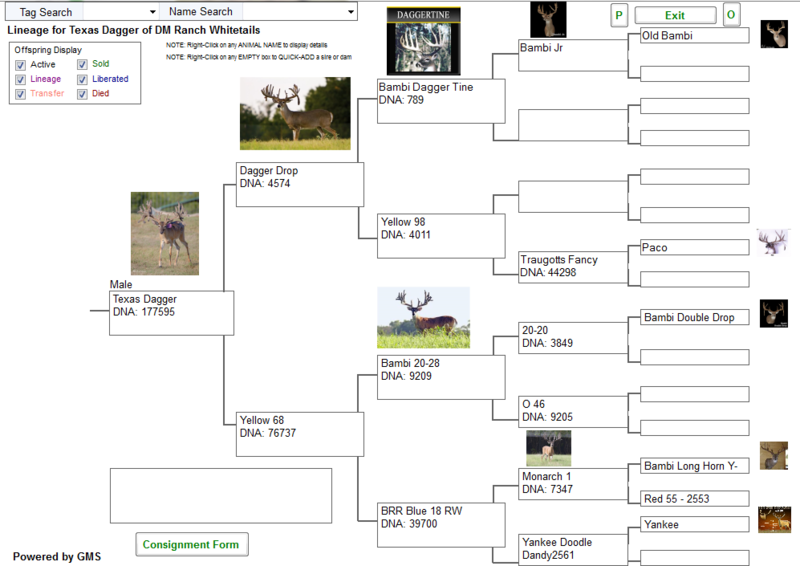 Texas Dagger is one of our breeder bucks a son of Dagger Drop. 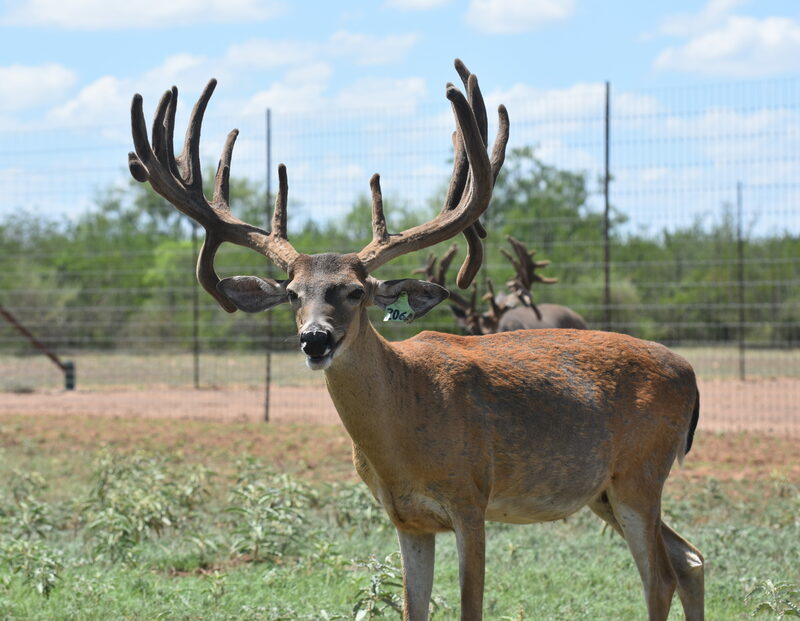 D M Ranch Whitetails a Son of Dagger Drop. 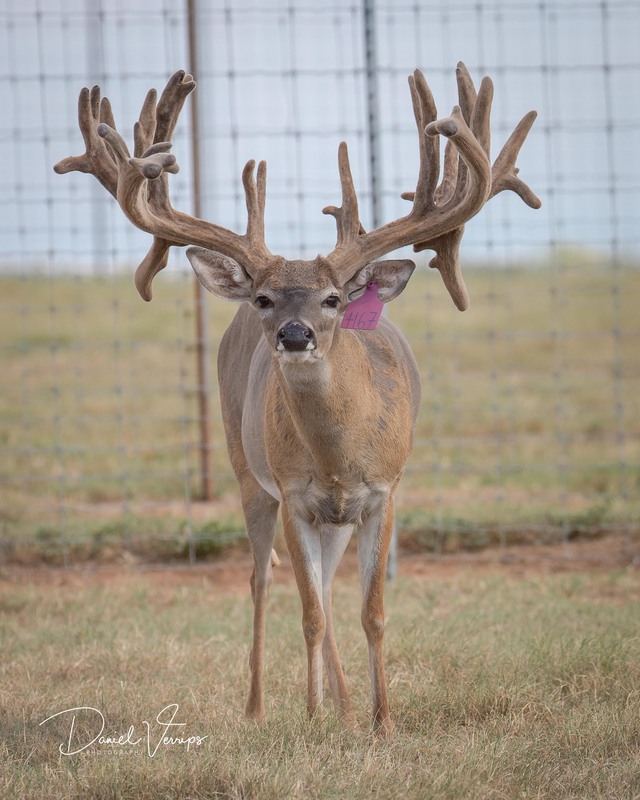 We are very fortunate to acquire Danger XL from Derby Sand Ranch and look forward to many years of outstanding and wide production. 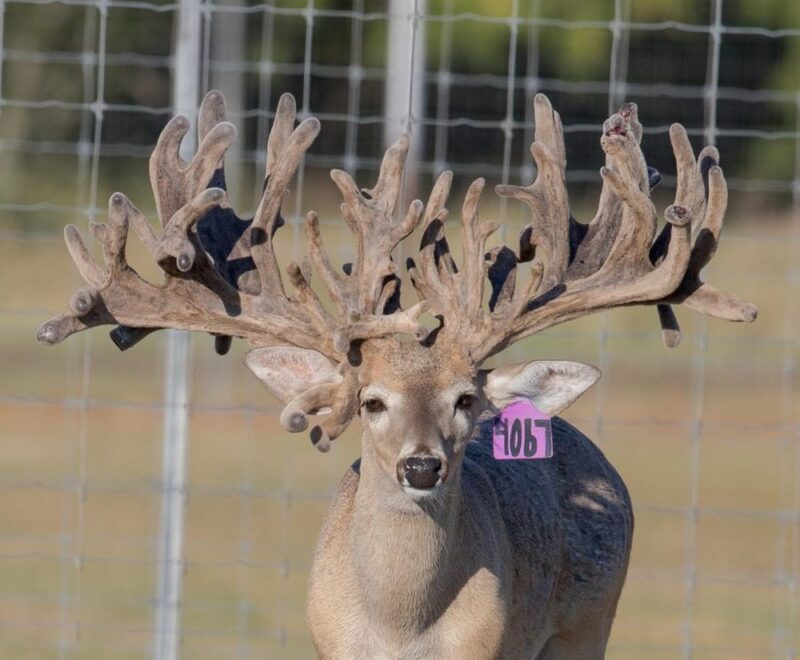 A fantastic Triple Crown son from Derby Sand Ranch that is already proven for his superior genetics.